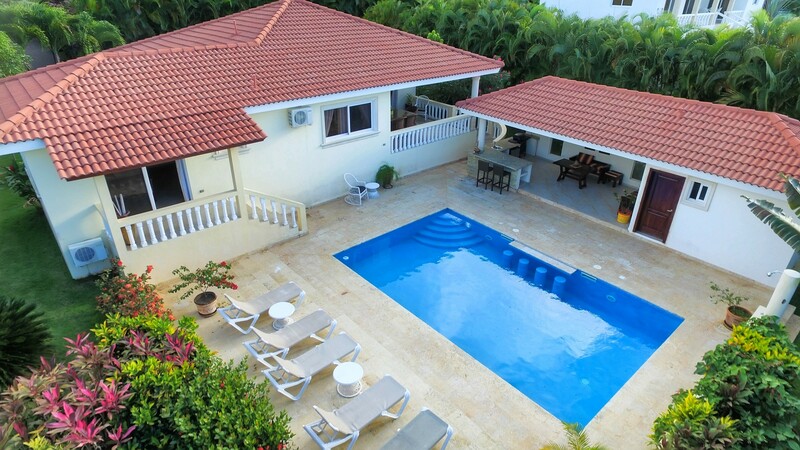 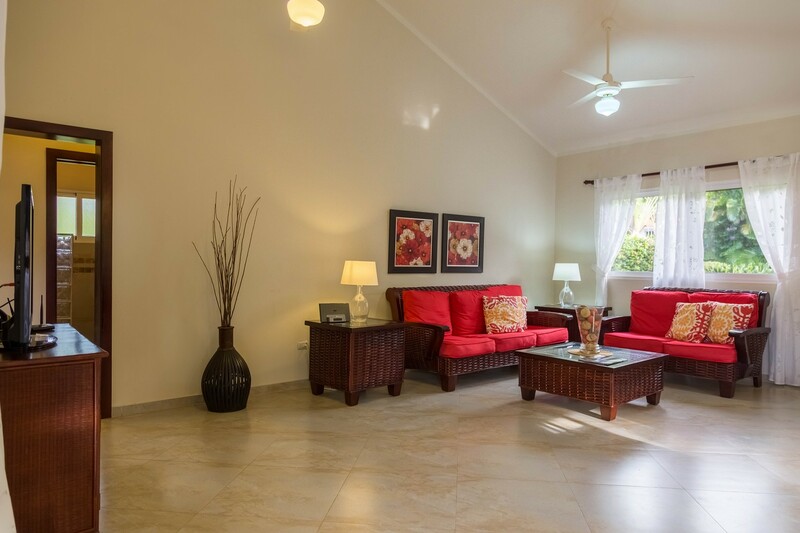 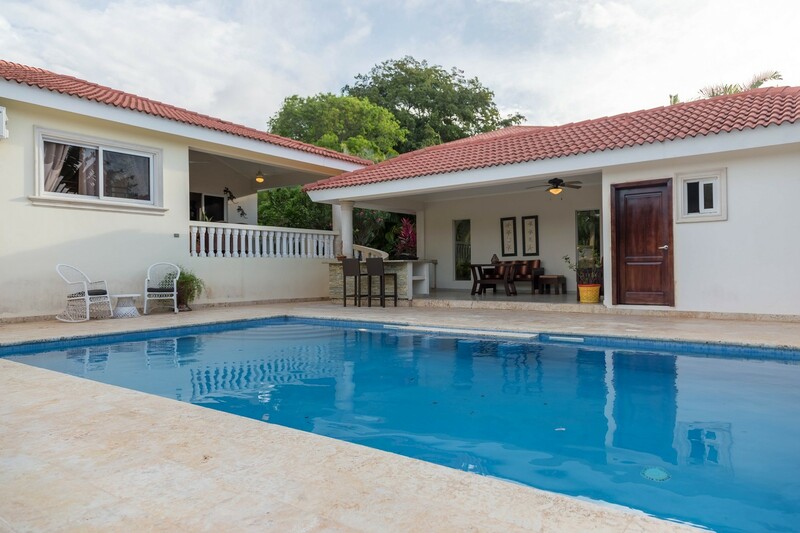 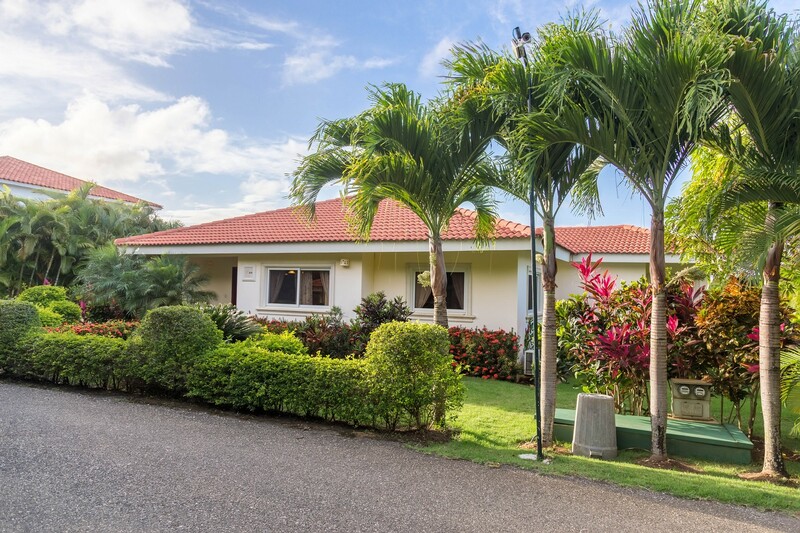 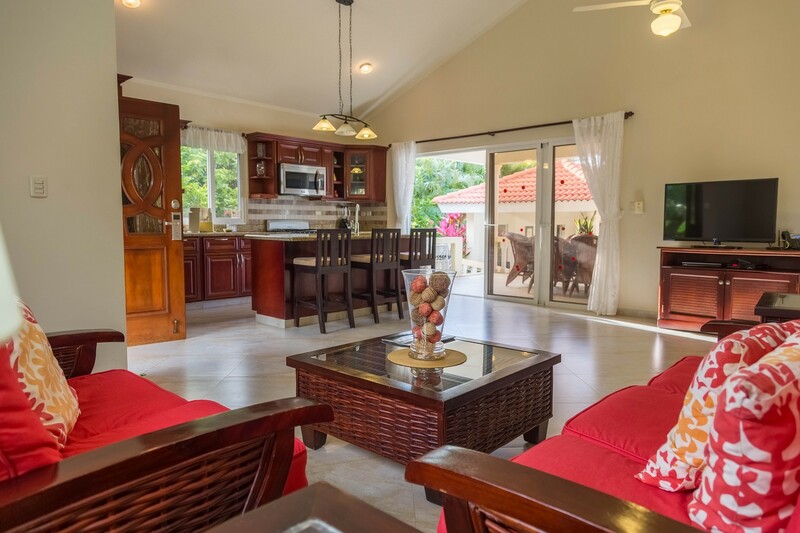 This 3 bedroom villa is the perfect backdrop to create some unforgettable memories for families or friends. 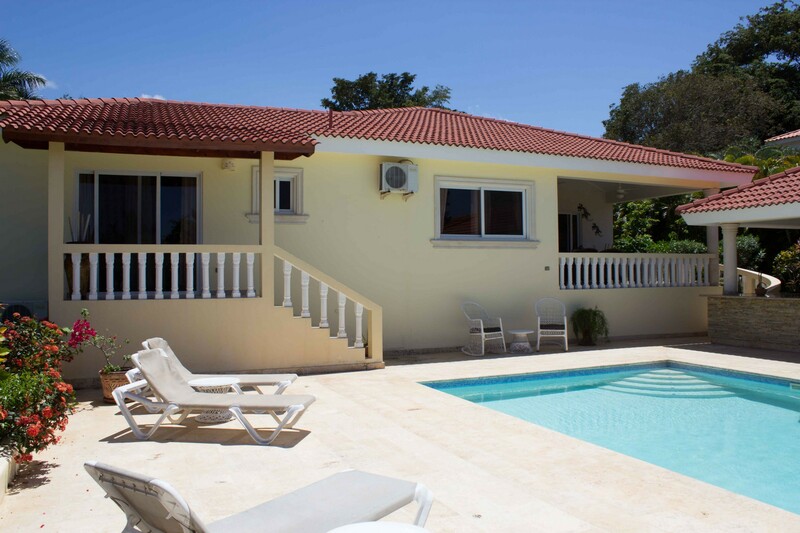 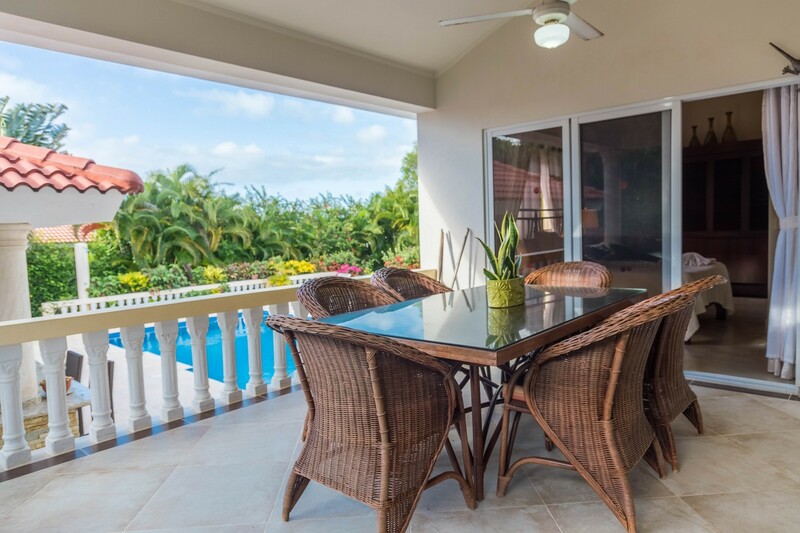 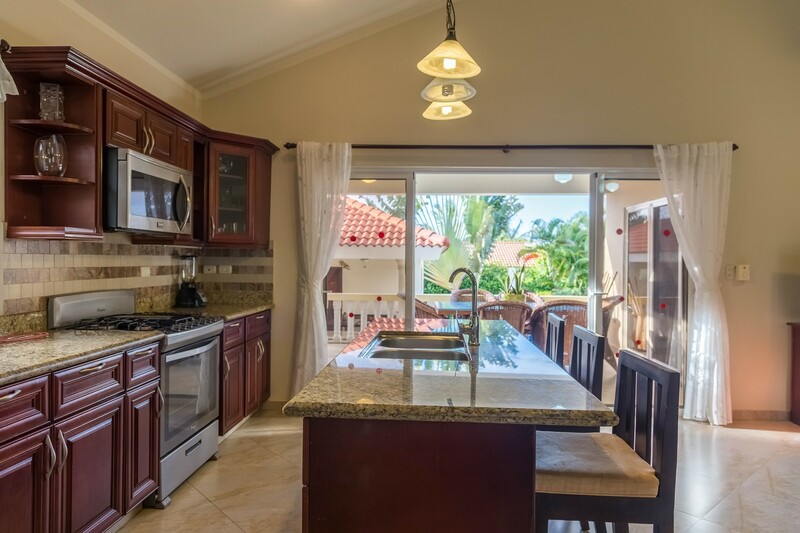 Tastefully decorated, this family friendly villa has a huge kitchen with eating bar; perfect for breakfast.  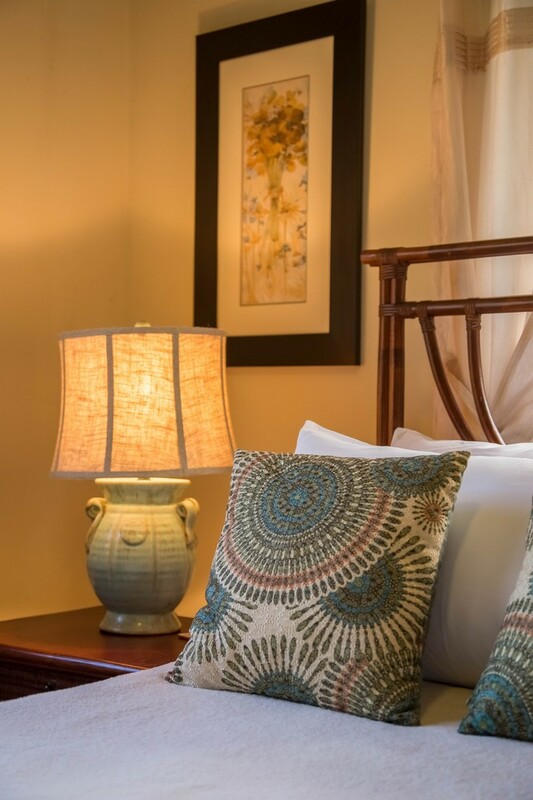 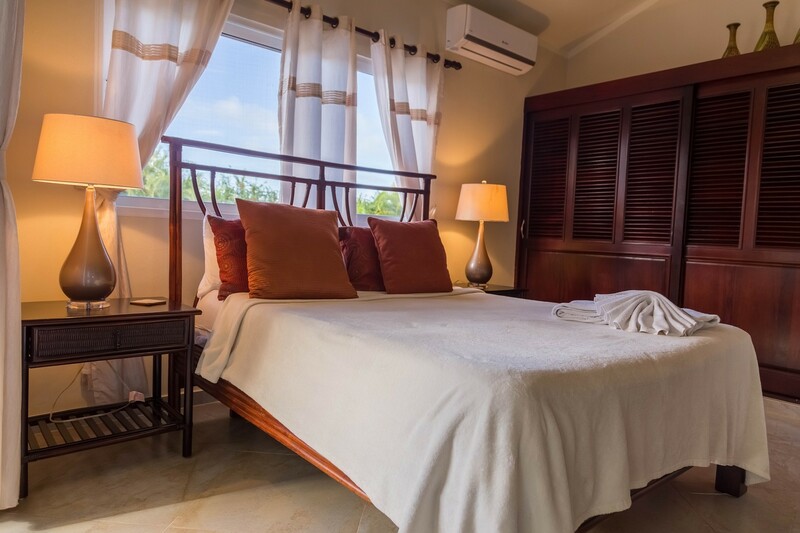 All bedrooms come with large beds, cable television, fans and air conditioning. 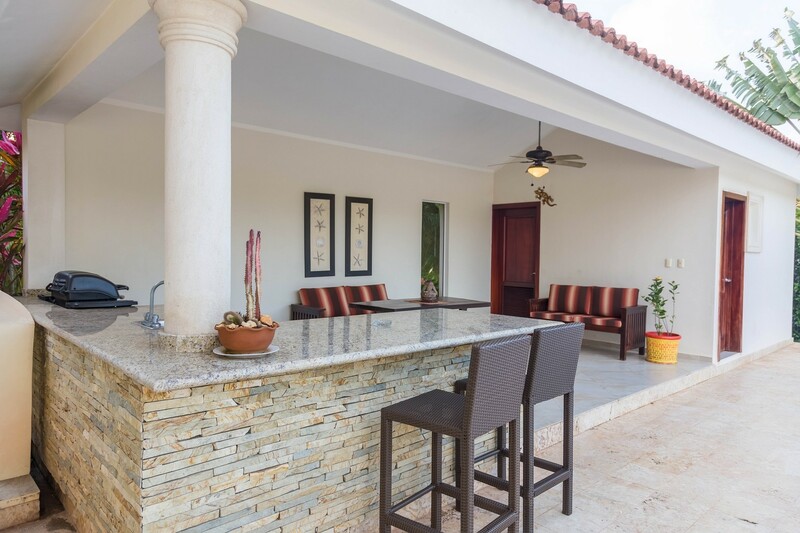 Outside you will find a outdoor entertaining palapa which includes a bar-b-que and fridge and an outdoor eating area. 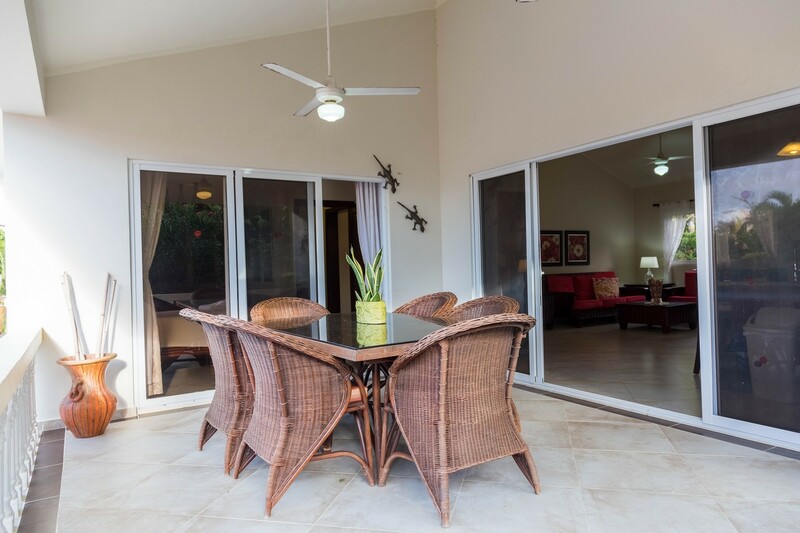 In addition, the huge covered terrace outside the great room has a large table for playing games or dining al fresco. 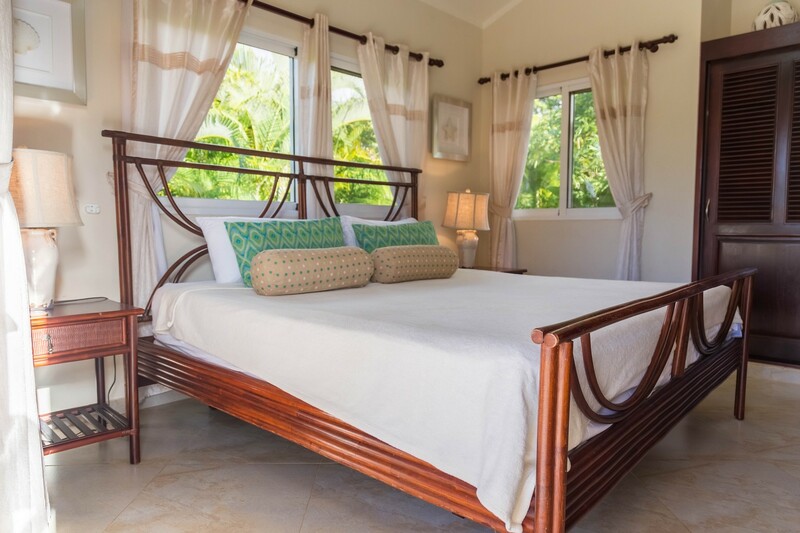 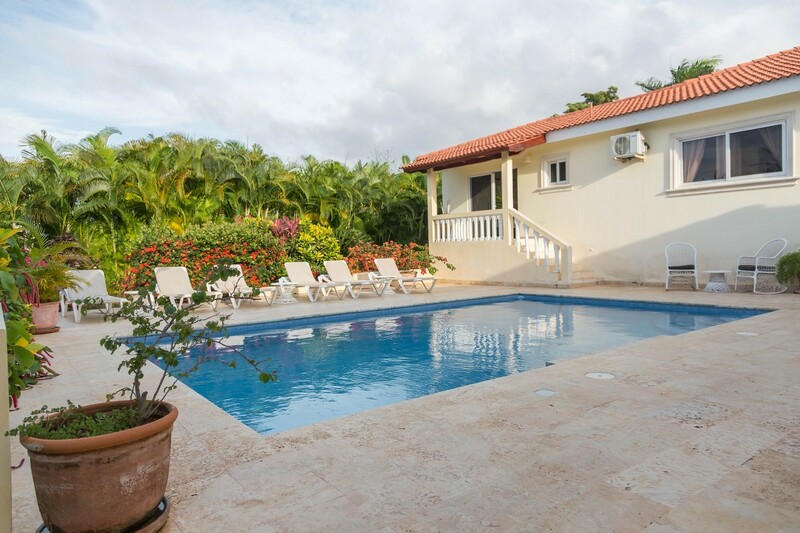 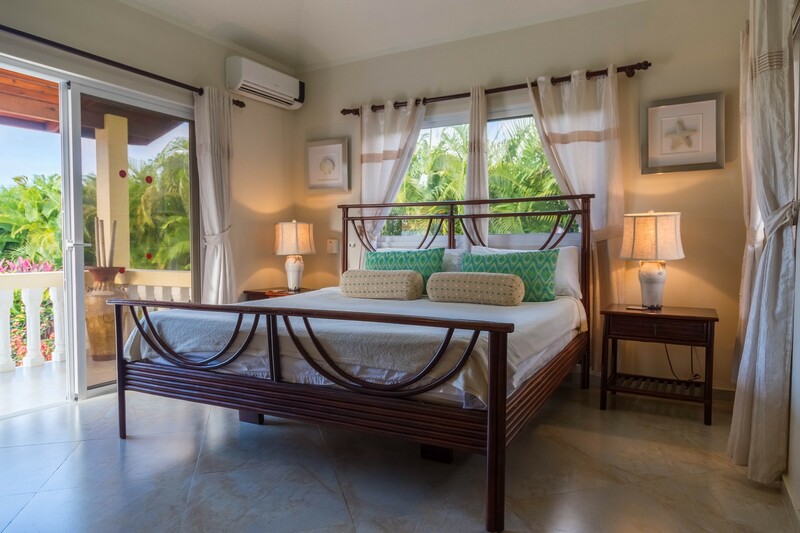 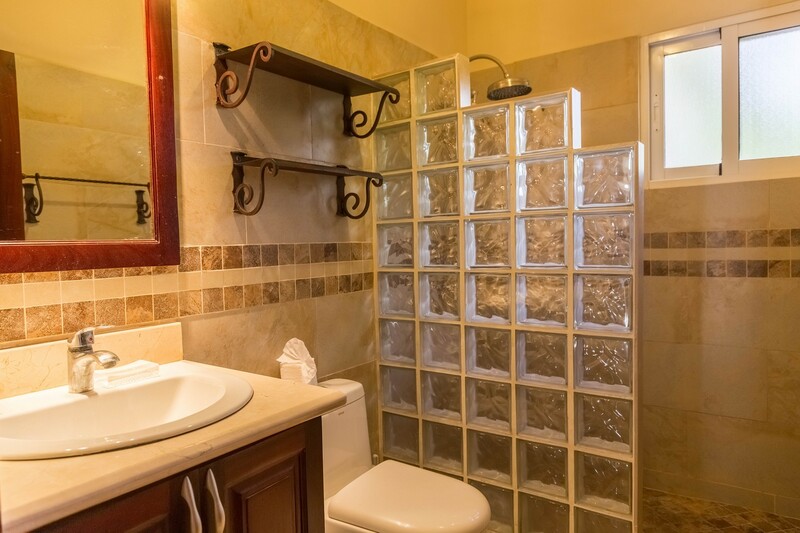 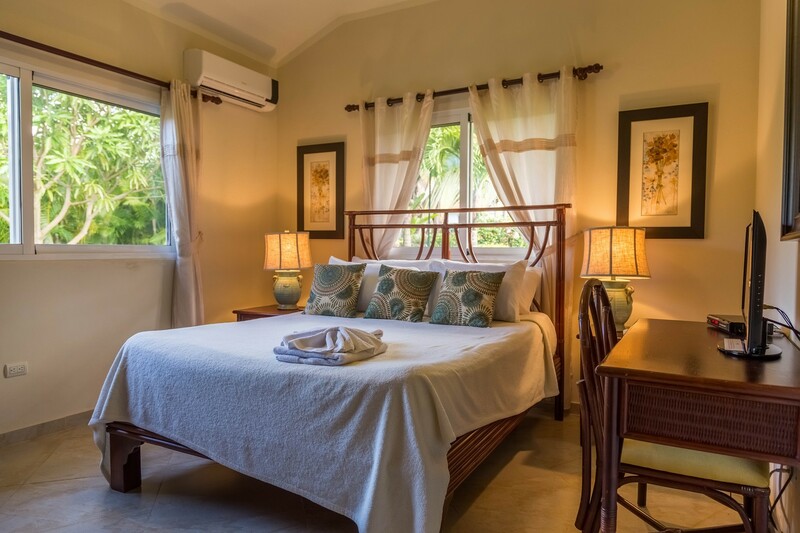 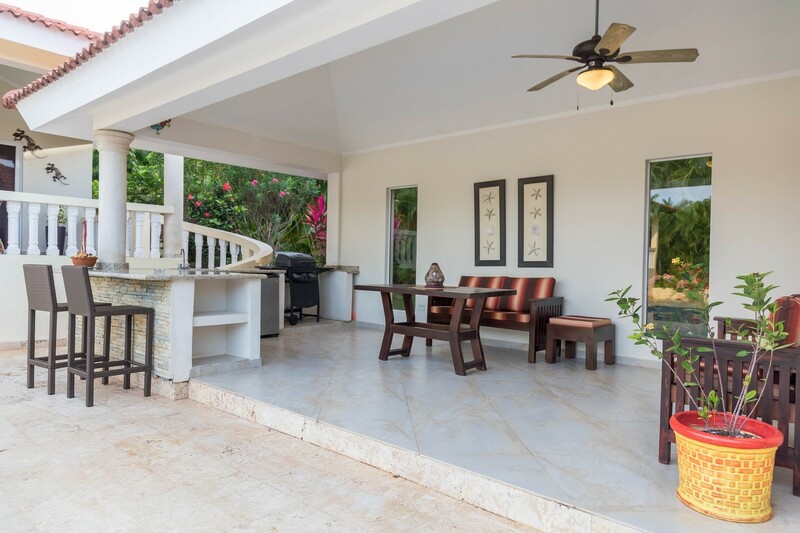 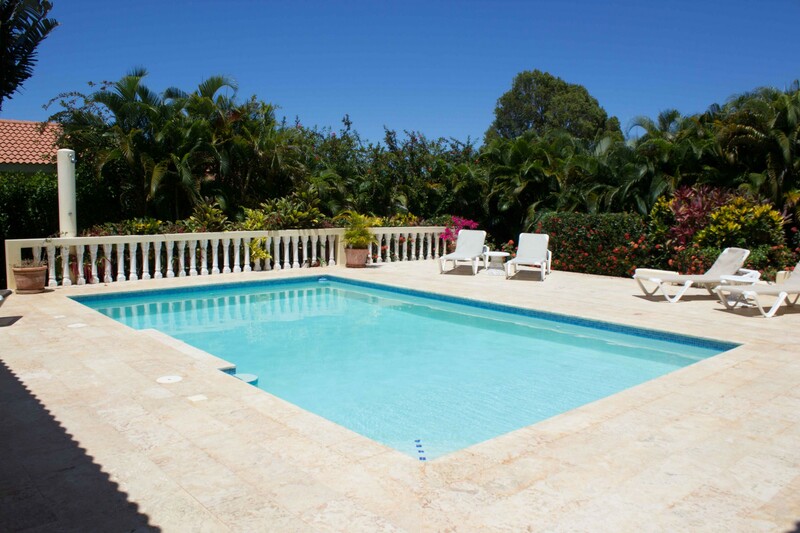 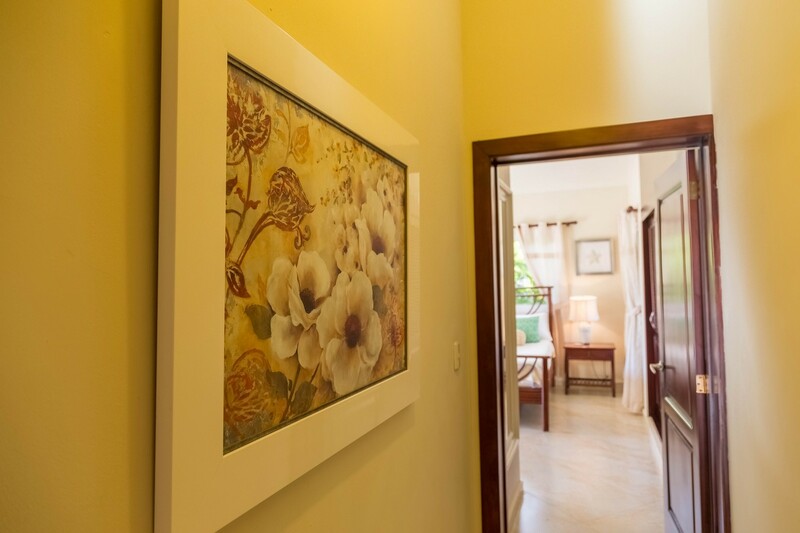 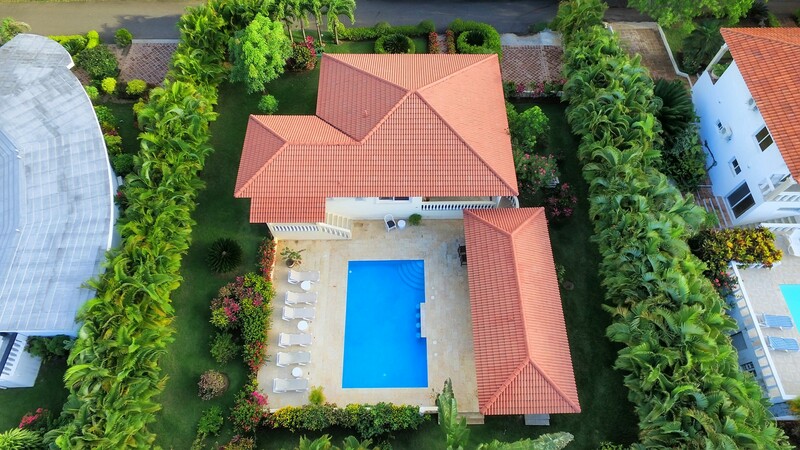 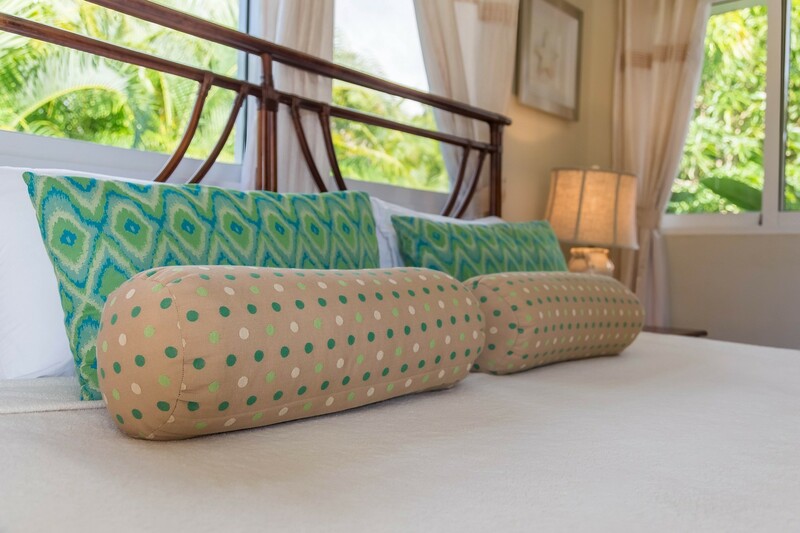 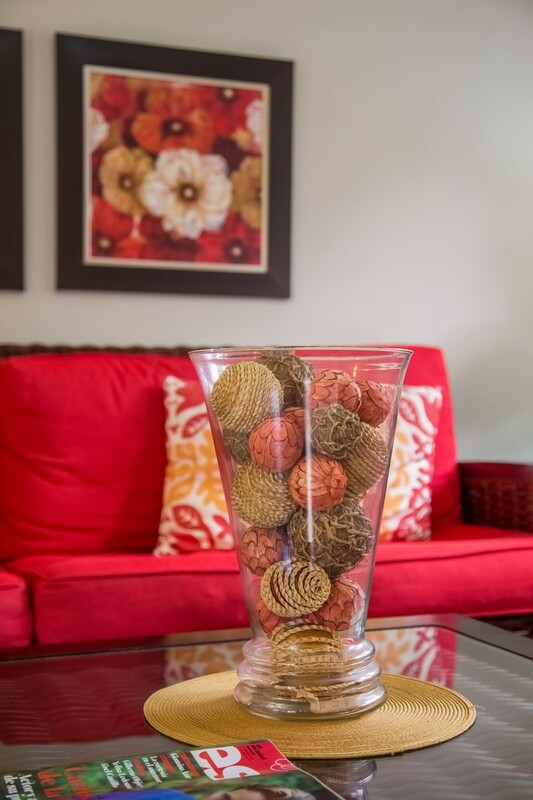 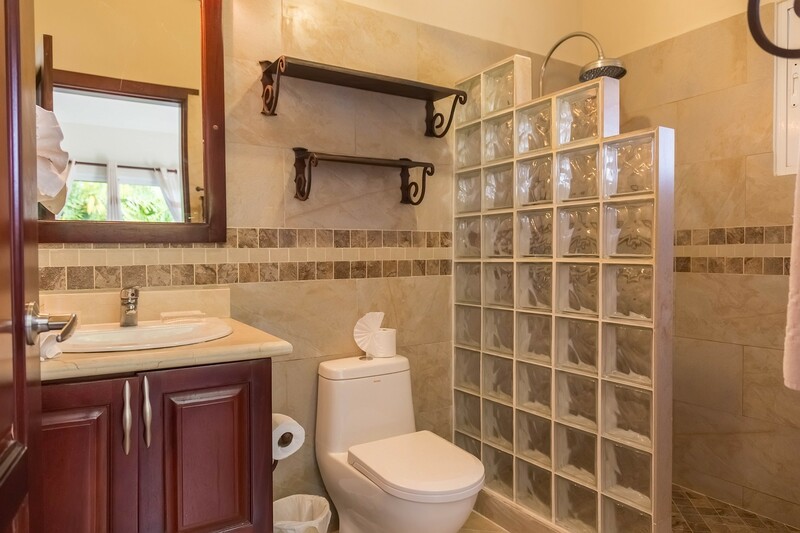 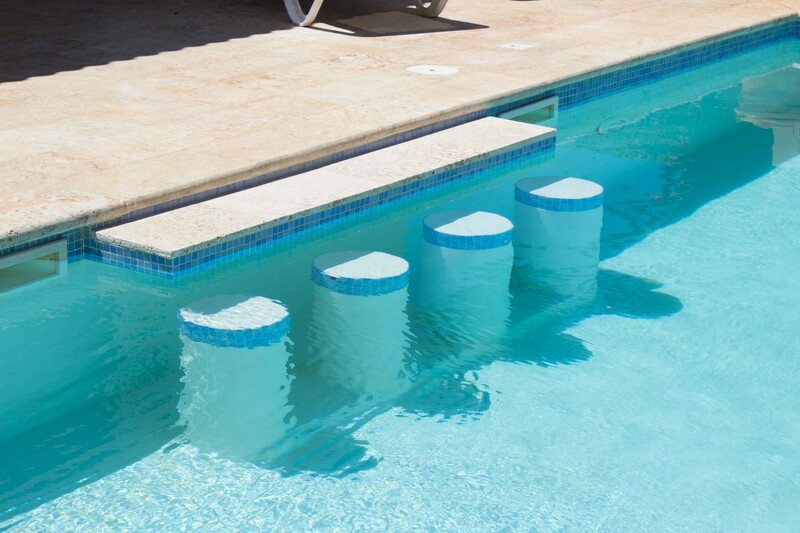 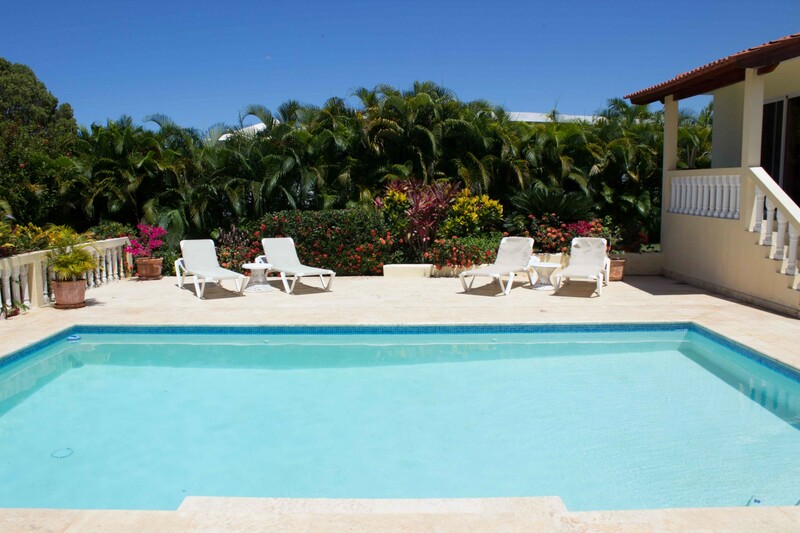 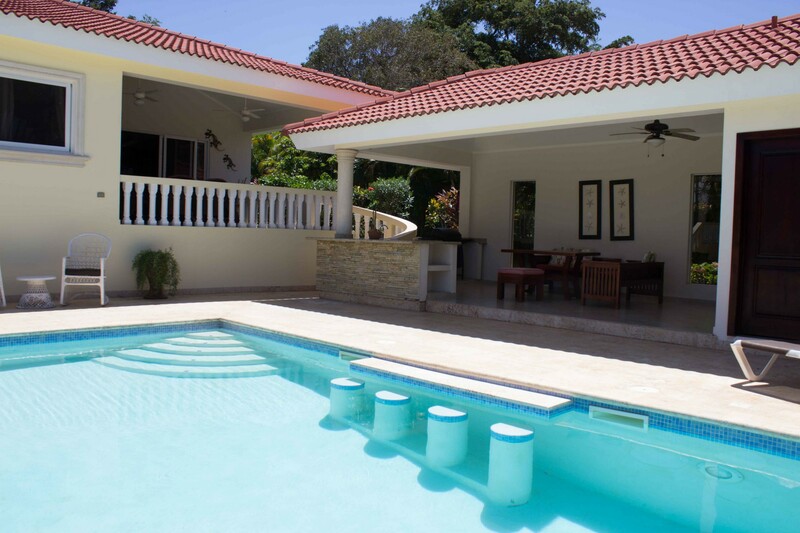 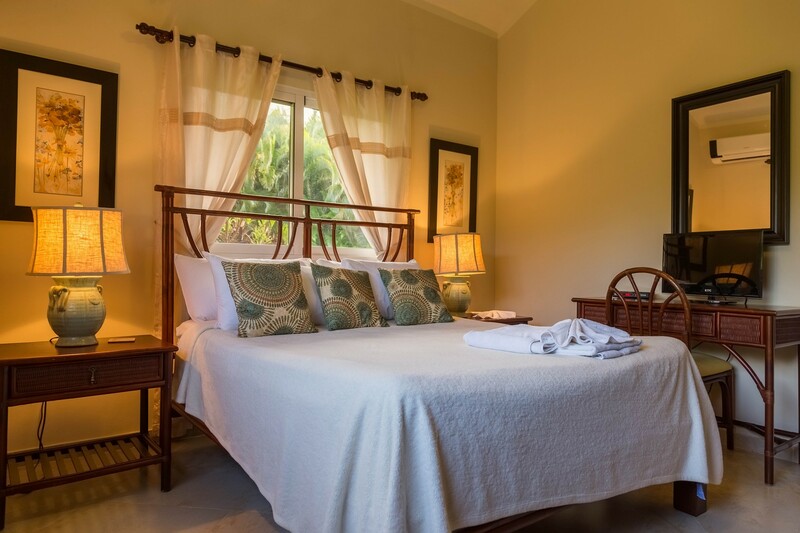 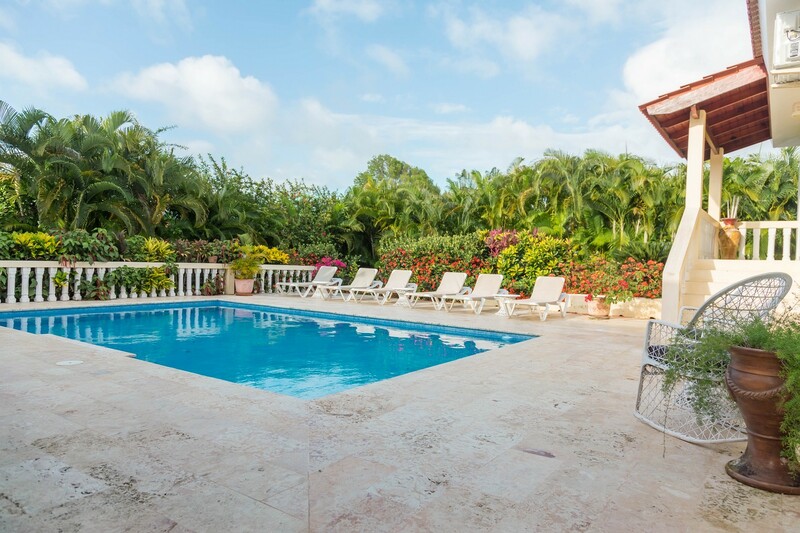 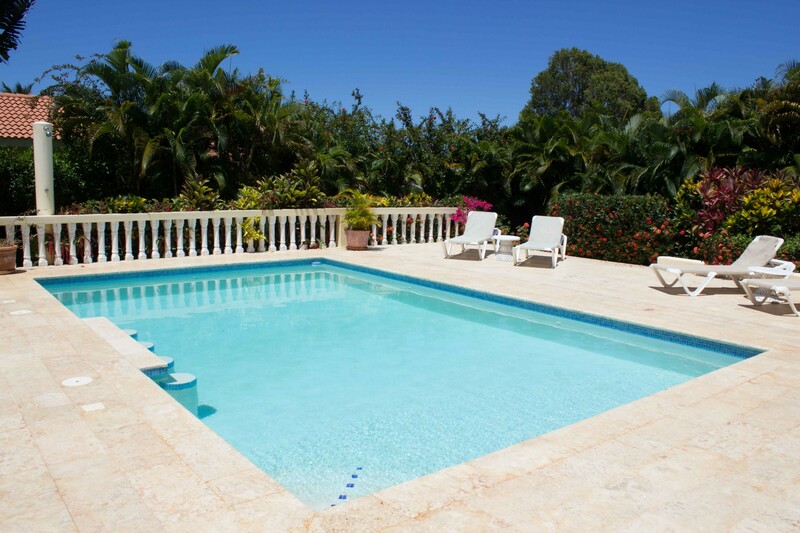 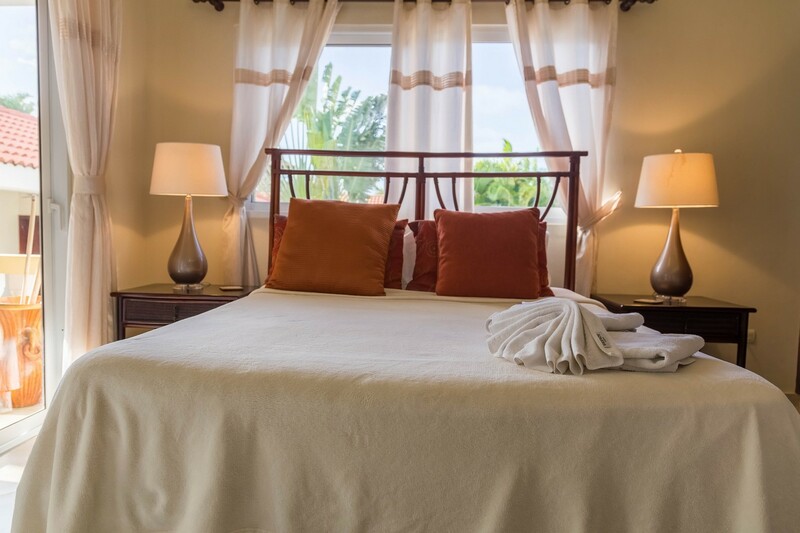 Enjoy privacy and all the comforts of home – a perfect setting to enjoy the amazing Dominican Republic.